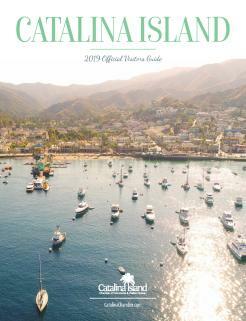 In concert with statewide tourism industry events, the Catalina Island Chamber of Commerce & Visitors Bureau will be making a presentation to City Council, hosting a special frontline Mixer on the Pier. All island residents and businesses are invited to participate. 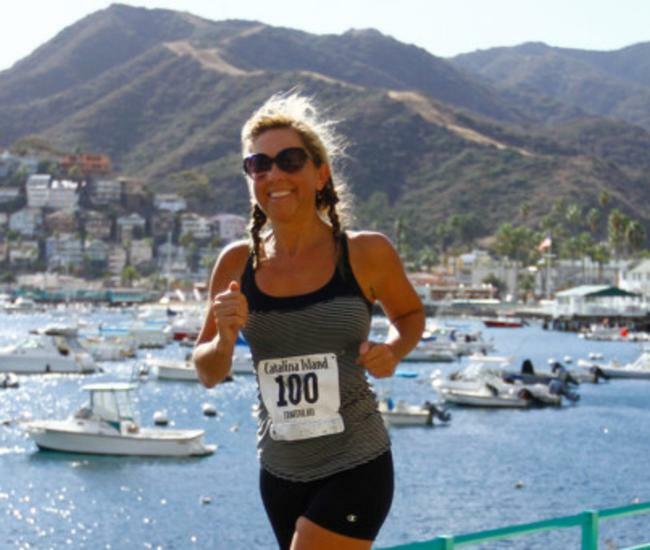 Lauren Schlau, a consultant who has recently completed a year-long analysis of visitors will present highlights of the Profile Study to the Avalon City Council, May 16th @ 6 pm, Avalon City Hall. The Mixer will be held May 18th @ 6 pm on the Green Pleasure Pier. Reserve a spot for the Mixer at 310.510.1520. Fees start at $10.00 per person. Recently new signage has been installed at the Visitor Center on the green pier. 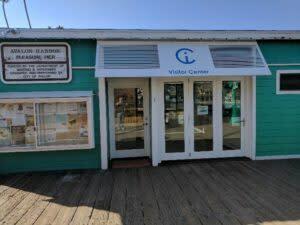 An ad-hoc Visitor Services committee has also recently analyzed current and future services for visitors to the island and has recommended the Chamber/Bureau investigate the costs of three enhancements. 1) a mobile visitor center to be used at the Cabrillo mole at peak arrival periods as well as at events held elsewhere in and around Avalon. 2) installation of touch screen self-service kiosks at key visitor serving locations and 3) wayfinding signs/banners to help visitors find area services and events. The Chamber/Bureau has recently undertaken an analysis of capacities vs needs. 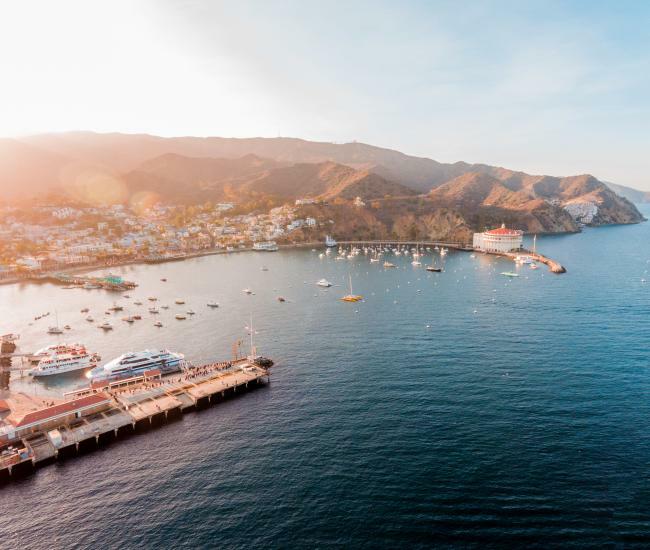 In an effort to be sure we are not overtaxing systems, SMG Consulting has been retained to review the current visitor and resource capacity and demand levels for Catalina Island and to assess the potential to shift demand to low demand seasons. 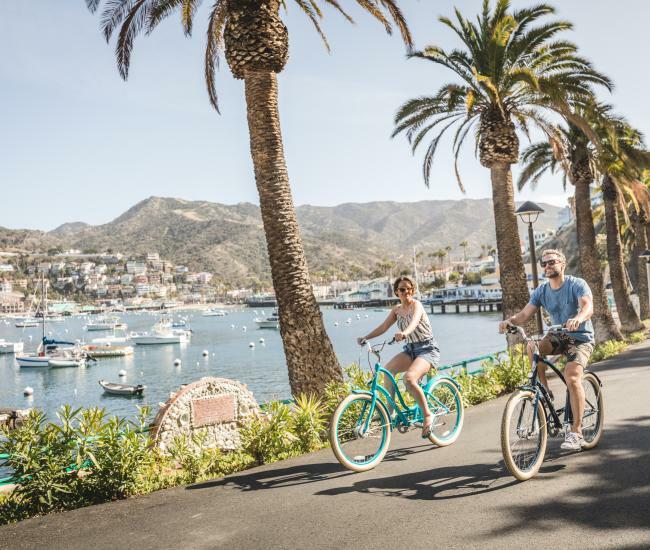 The study will include stakeholder input, analysis of existing data in an effort to identify options to best manage the destination for increased revenues. while seeking to minimize the impact on resources. Surveys and Community Forums will be hosted to gain stakeholder input over the next two months.